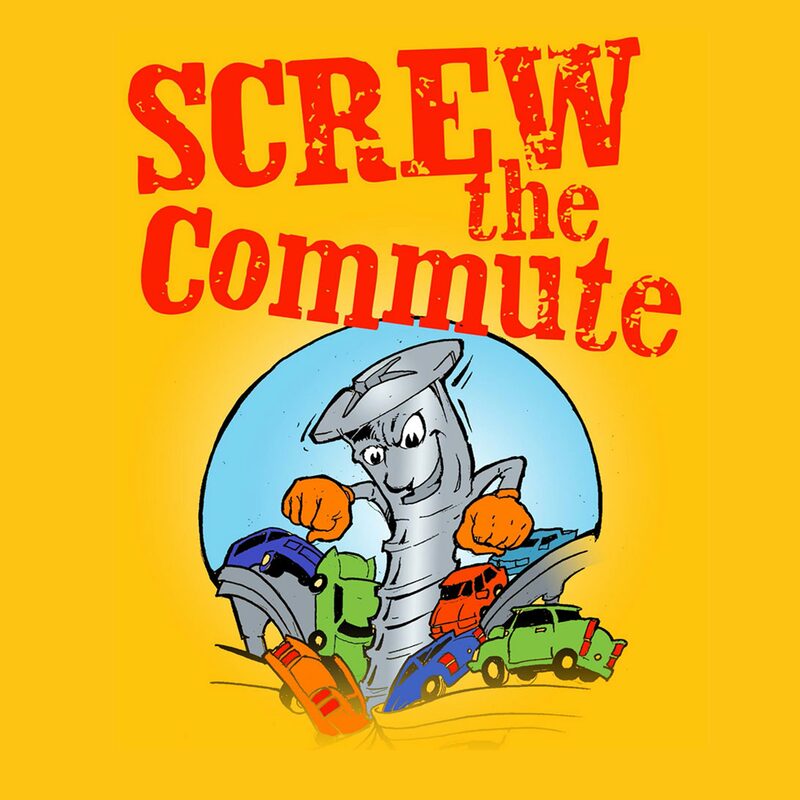 This is a special edition of the Screw the Commute podcast. I call it Higher Education Exposed How Colleges and Universities are robbing you. This is the audio track off a webinar I did about this same topic. Vocational education used to be only for second tier students who couldn't make it academically. Well, that has changed dramatically in the past few years. In fact, CNBC said vocational education is preparing students for the 21st century workforce. 29:56 Is this useful and relevant to you?